Implementing strong cyber security polices, protecting yourself from unauthorized access to your personal and business data, is one of the most important precautions you can take in today’s digital world. Internet fraudsters are creative and relentless in their pursuit of your confidential information. At HBKS® Wealth Advisors we understand the risks you face and the importance of protecting your information. HBKS® takes a proactive approach to addressing cyber security risks. We continuously monitor the nature, breadth and evolution of cyber security risks in order to be prepared for, prevent and respond to threats. We work diligently to develop and implement preventive practices and technology. We apply a multi-level strategy involving a secure IT infrastructure and the use of specialized security software. We have adopted strict data-access procedures and require employees to train regularly on current cyber security threats, how to handle confidential client data, and how to use their computers and mobile devices to prevent unauthorized access to your data. Our technology infrastructure uses secure servers housed in facilities that comply with current SOC standards of data security established by the American Institute of Certified Public Accountants. The facilities housing our servers employ 24/7 surveillance, biometric access controls, and intelligent alarm controllers. They are climate-controlled with generator backup and redundant locations to protect your data and provide continuous service, even in the event of a natural disaster. HBKS servers contain firewalls to control access, and are loaded with security software to protect against viruses, phishing scams, and unauthorized access. We also carefully control how our servers are accessed. All devices that can access confidential information incorporate complex passwords which reset quarterly, encryption, updated anti-virus software, remote wiping capability in case of loss or theft, automatic locking when not in use, monitoring for failed and unauthorized login attempts, and progressively extended lock-out periods where multiple failed login attempts have been detected. Vendors who will have access to our data environment are vetted, restricted in their access, and monitored. We understand that maintaining an effective cyber security program is an ongoing process. Our proactive approach to cyber security means we are constantly monitoring for current and emerging threats, regularly reviewing our systems and procedures, and adopting improvements when applicable. While no firm can guarantee it will never suffer a cyber security breach, HBKS has had no known breaches to date. Important Notice: While protecting private client data is a primary concern for HBKS® Wealth Advisors (HBKS®), and we put substantial time and effort into doing so, we can not guarantee that HBKS® is immune from all potential cyber security attacks. Cyber security issues are always changing, and data thieves are clever and determined. As such, there is always a risk of a data breach for any company that maintains client information, including HBKS®. In addition, our cyber security efforts only protect information in our possession and to the extent that we control access to that information. 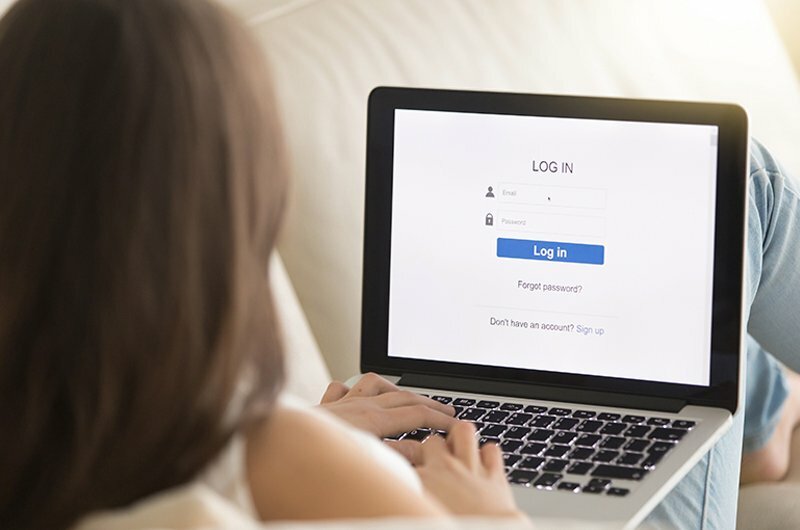 If you have ID/password or other access to your accounts with HBKS®, or custodians with which HBKS® works, we cannot protect against cyber security attacks directly against you designed to gain access to your accounts and account credentials.